To maintain your vehicle’s oil quality, you need to change out your oil and your oil filters at regular intervals. 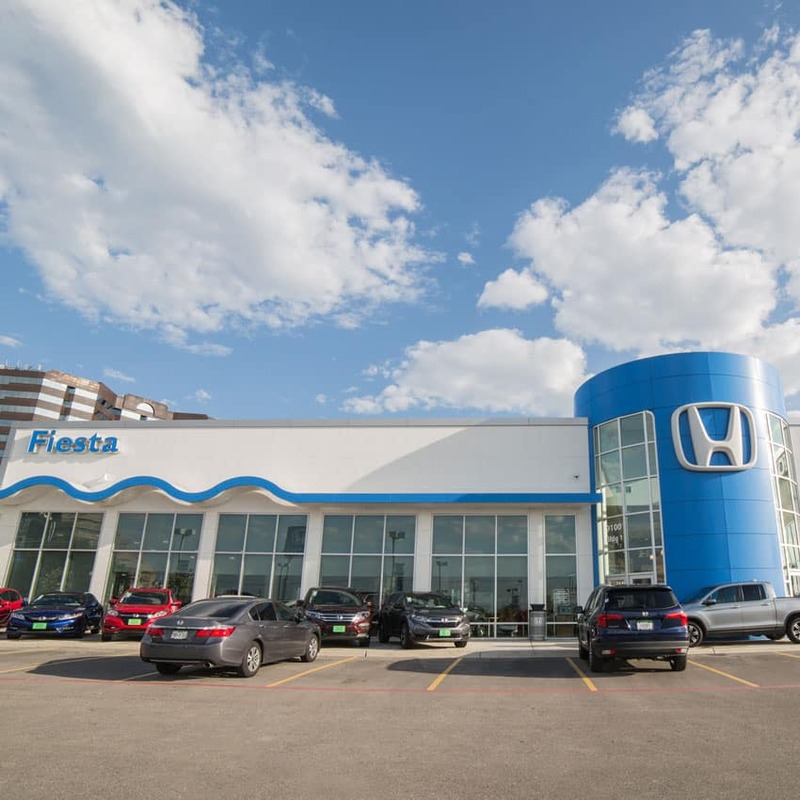 Doing so is pivotal to keeping your Honda running in top shape. The recommended mileage point to change the oil in your vehicle will be determined by its specific make and model. The same rings true for when to change your oil filter. Though ideally, you should change your oil filter with every oil change. Consult your owners manual to determine these suggested mileage markers. And keep in mind that these numbers are merely recommendations. 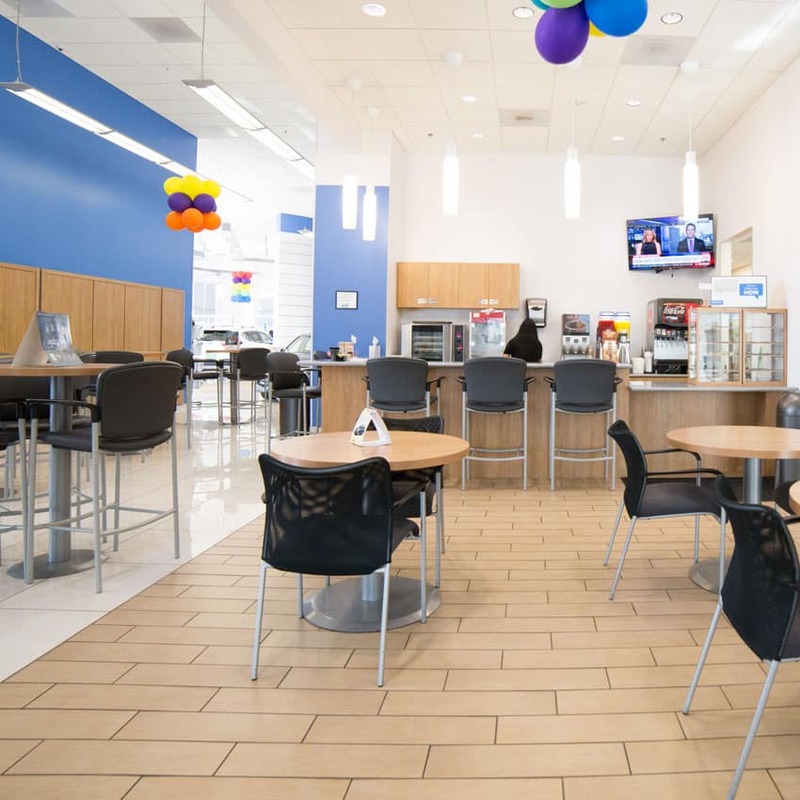 How frequently and heavily you drive your vehicle will also affect how often you need these services completed. When an oil filter malfunctions or you let your oil sit unchanged for too long, debris in the oil makes its way to the engine. This debris can, over time, gum up the inner workings of the engine, causing other parts to malfunction and fail. This can cause extensive damage and lead to costly repairs. To avoid such problems, it’s always best to replace your filter and oil using genuine OEM Honda parts and fluids. This ensures your vehicle continues to perform it’s best. 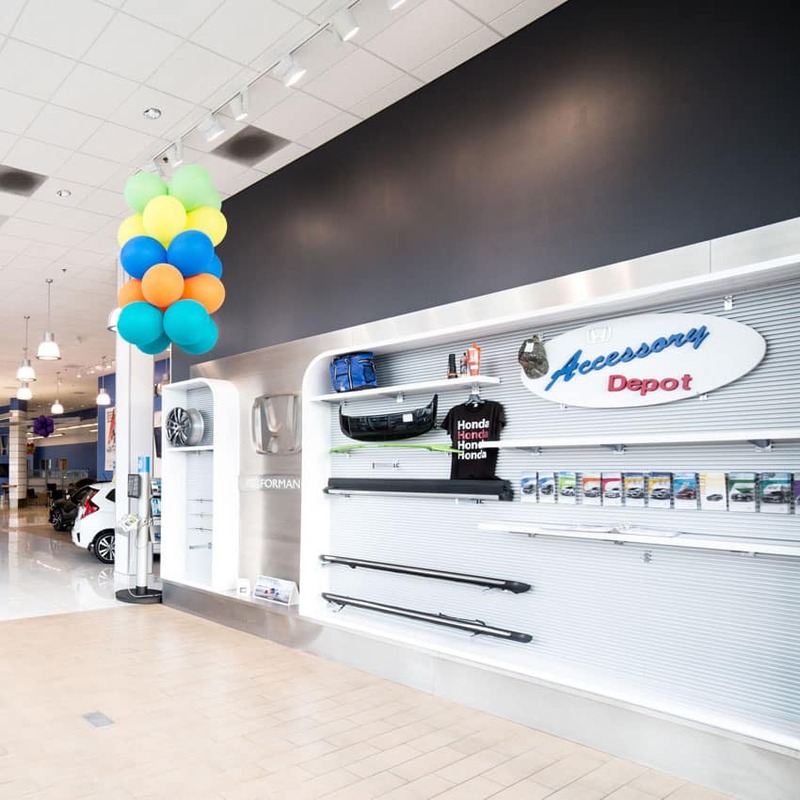 For those do-it-yourself types, we make it easy to order the things you’ll need to change your oil and filter. 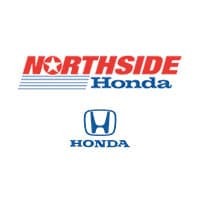 For those who would like assistance, schedule an appointment with Northside Honda. 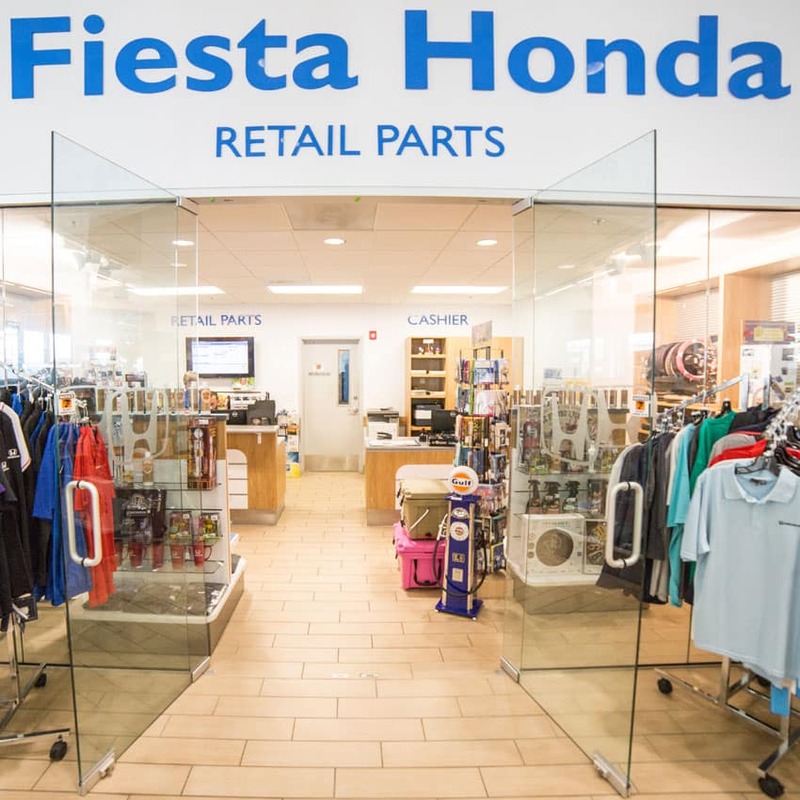 We’re your number one location for Honda repairs and services in the Alamo City! 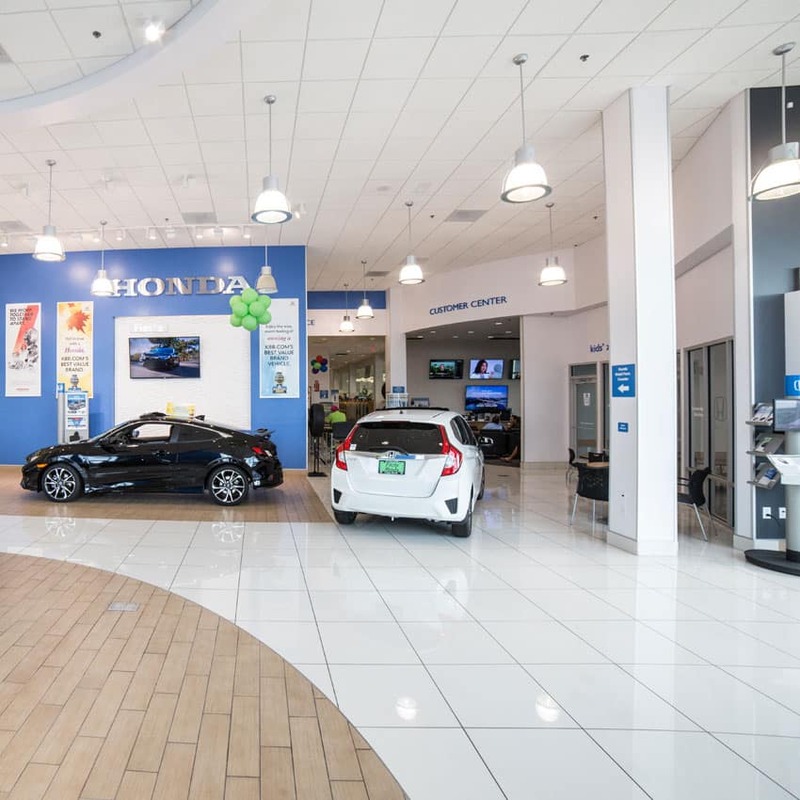 We always give you the best service, for a fair price, you can get full Synthetic Oil, a new fuel filter, and a multi-point inspection – all with genuine Honda parts and service today! For information on our Oil Leak Diagnosis Service and our Honda Accord Oil Change please select the links! Are There Signs That I Need a New Oil Filter? Are There Signs I Need an Oil Change? The Oil Looks Black or Gritty – The original color of the oil is more of a honey brown, and that’ll darken with use. Once you see particles mixed in with the black oil, it’s time to change it out. Your Oil Level Drops – Engines will gradually eat up oil over time. When you see the level getting extremely low, don’t just fill it back up. Check the color and consistency to determine if it is time to completely change the oil out. 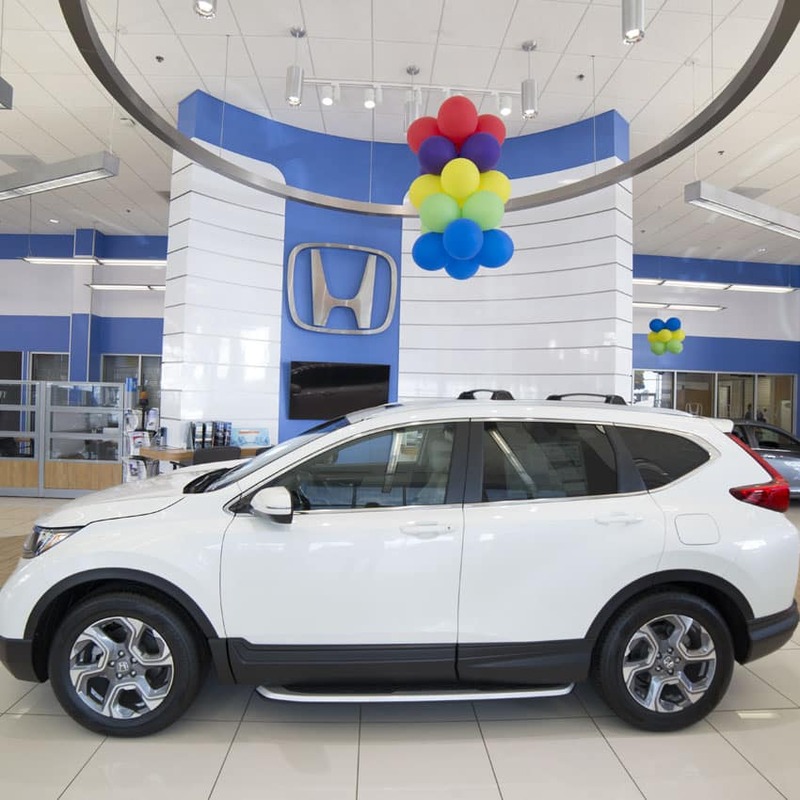 Trust Northside Honda With All Your Oil & Filter Change Needs!